– Download Your Copy Today! You can download our catalogs by following the links below. QBC has become an exclusive USA distributor of BEGA. 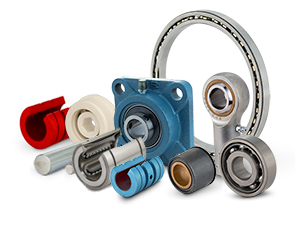 We will carry their entire line of Induction Heaters and Maintenance Components for bearings and other transmission components. 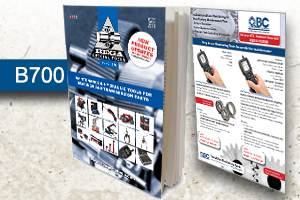 Get the B700 catalog packed with products like hydraulic pullers, bearing condition checkers, shaft and pulley alignment computers and much more. B610 catalog has been superseded by this new B620 catalog. 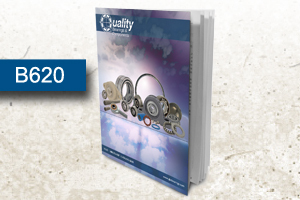 Hundreds of new bearing products have been added to this 384-page catalog describing a full line of over 4,978 QBC products. 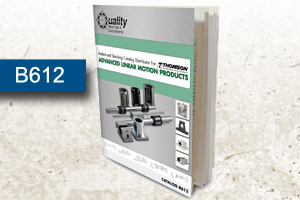 This 40-page catalog features over 350 off-the-shelf linear motion components such as: ball bushings, pillow blocks, shafting in both inch and metric sizes. Also included is a technical section to help designers/specifiers plan, design and specify bearings.